At the Headphone List, we typically discuss the overall sound of an earphone and not the driver(s) involved, but sometimes there are exceptions. 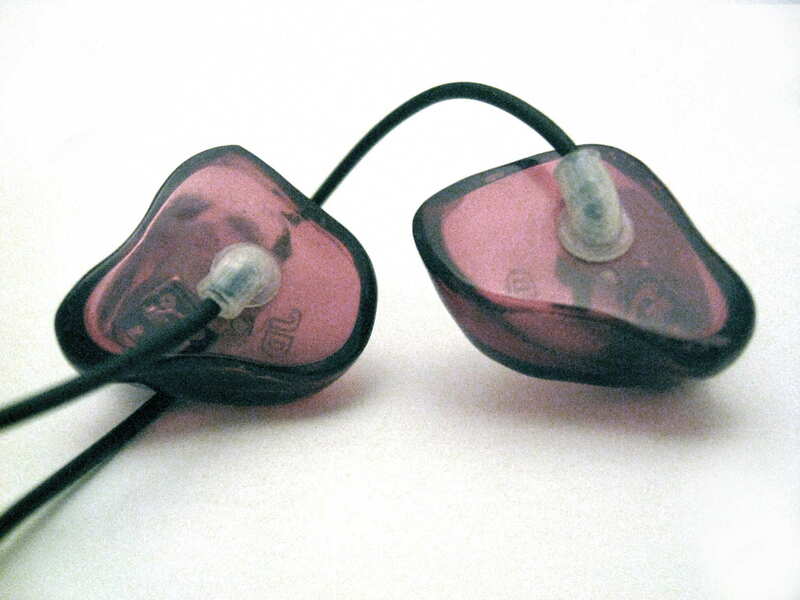 With four custom in-ear monitors that use the relatively new Sonion 1723 AcuPass driver, a quick comparison/contrast prior to the full reviews was in order. The 1723 combines a woofer and tweeter in a true 2-way configuration using AcuPass technology with a single sound tube. The AcuPass Application note from Sonion explains the details, and cymbacavum.com’s article Sonion’s AcuPass Technology: Making Things Easier for Everyone puts the information into a bit more digestible format with some additional commentary. Weighing in at $295, the In-EarZ IE-P250 was my first experience with the 1723, and I was impressed! The P250 is balanced and has a somewhat V-shaped response that is dynamic and revealing sound. Notes are a bit on the analytical side without being harsh and the sound could be considered bright, but due to the balance it is not like many other dual BAs in that the bass can also really kick. Spatially, the P250 performs well with excellent presentation depth and very good imaging, besting the others in this group. 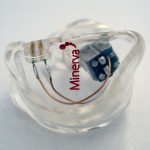 Minerva Mi-Artist Pro is the acrylic version of the Minerva offerings with a cost of $525/£375 $835/£499. The Artist Pro is quite similar to the P250, with a balance while still having a V-shape, but there is less emphasis on both ends for a shallower “V.” Performance in resolution, clarity, and space doesn’t quite stack up to the P250, but dynamics are better and there is a better feeling of immediacy with fast music. Deep bass note sustainment is the lowest among the group. Considering the new pricing, the Artist Pro leaves much on the table compared with many similarly priced competitors. 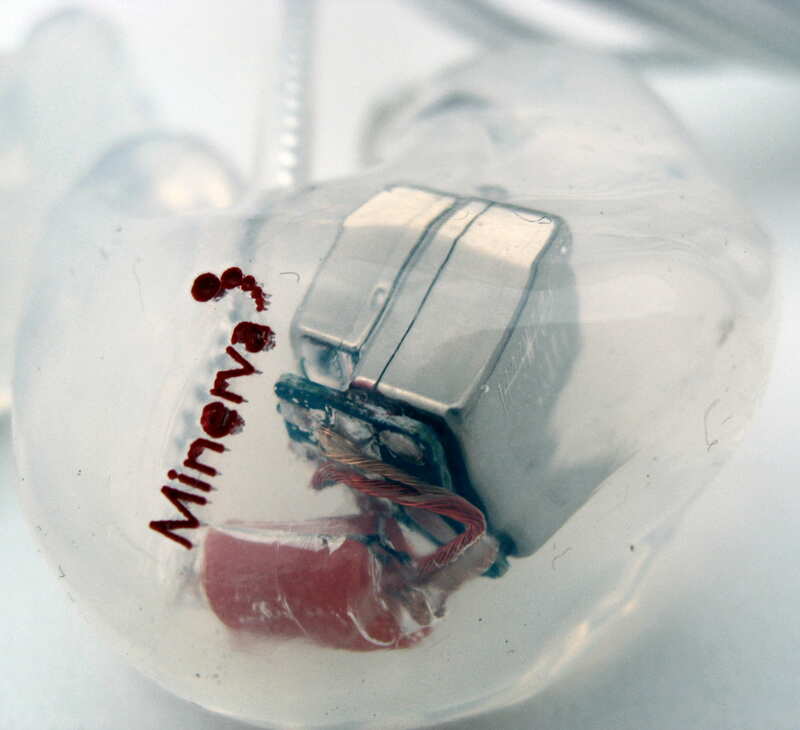 The $500/£375 Minerva Mi-Performer Pro is the only silicone 1723 CIEM I have heard, and the sound is unique among the group, with a more mid-forward sound that is more reminiscent of a stage monitor sound. Performance is a step up from the others with improved transparency, tonal accuracy, and resolution. The P250 offers better clarity, but the Performer Pro has smoother notes despite the better resolution and equivalent detail levels resulting in an overall cleaner sound. Overall performance is the best among the group, and closing in on several triple-driver CIEMs I have previously reviewed. New to the game, the Perfect Seal Sportsbud Silver offers a canal-only CIEM with a soft canal for a small, covert option that is easy on the pocketbook at $250. The SS is the most bass-heavy of the group, differing from the others with a bass region close to the P250 and treble closer to the Performer Pro. The increased bass does reduce the overall clarity in the midrange, which can reduce the cleanliness of the presentation with complex music. Performance is slightly below the Artist Pro overall, but the lower price makes up for it. 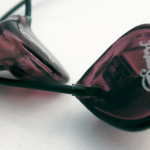 The Sportbud Silver has a rotating cable option so the cable can be worn over-the-ear or cable down. 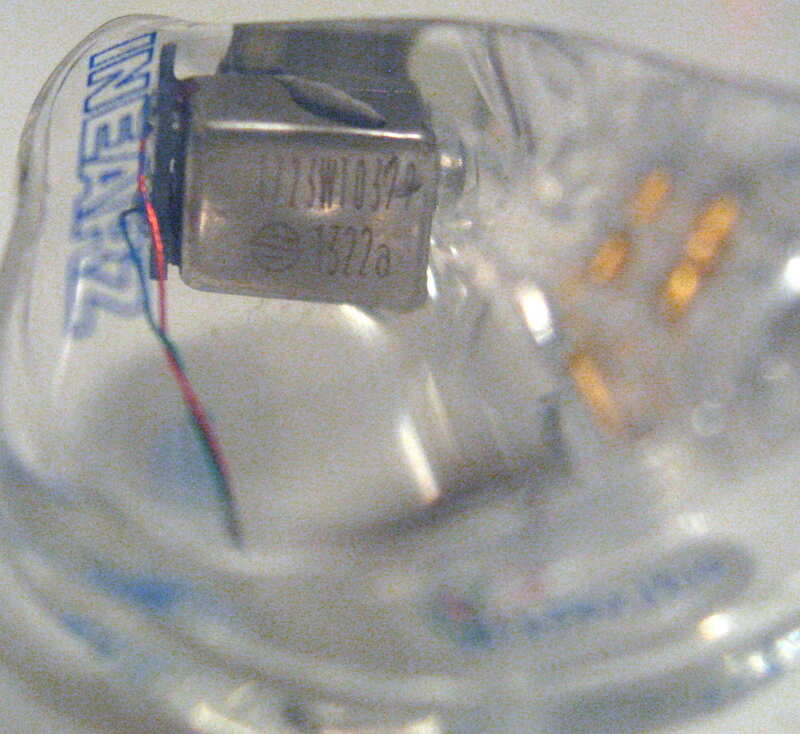 There is a pin inside the shell to prevent the joint from rotating a full 360 degrees, which will prevent the wires inside from continuing to rotate and possibly ruining the wires. 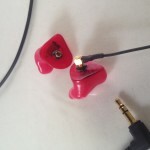 The joint works well, but the Y-split was a bit too close for my preference when wearing them in the over-ear position. A detachable cable is also in the works. The Perfect Seal Sportbud Silver is 15% off, bringing the price down to $212.50 for the month of May using coupon code THL15May. The Sonion 1723 AcuPass driver has helped manufacturers offer more price-competitive products, and the Perfect Seal Sportbud Silver and In EarZ IE-P250 are some great examples. The Minerva Mi-Performer Pro offers better performance at a higher price point with a different sound signature, but the value is still good. There are other opotions such as the Custom Art Music Two and a few universal fit IEMs. If you want an exceptional price/performance ratio CIEM, grabbing the Sportbud Silver or P250 will get you there thanks to the Sonion 1723. “Average Joe” thank you for the quick reply, just one more question. 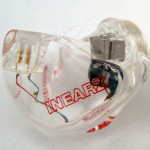 What would be the biggest advantage between a 3 ba ci ciem and a 4 ba ciem? The perfect seal ps3xb and the ps4 to be exact. Hi Hector, sorry for the delay. There may or may not be an advantage based on many factors, such as driver size and crossover configuration. The two you described should have different sound signatures. the xb at the end of the ps3xb indicates extra bass, so it is bass enhanced. There will most likely be much more quantity than the ps4, but the ps4 may have more quality and capability. It really depends on the drivers that are used. Typically, the advantage of using more drivers is better resolution and cleaner overall sound, but I have heard 3-driver CIEMs with amazing bass (Stage 3 for example). If you want extra bass, try to look for CIEMs that have extra bass. If you want a balanced sound, you have many more options, and then it is figuring out what CIEMs fit that sound. “Average Joe” I was wondering if you would compare the bass from the Perfectseal sportbud silver to the Perfectseal sportbud gold. Does the gold get carried away with the bass, or is it just more plentiful and impactful, trying to decide between the two. How would they both compare to something like the Alclair Reference and the 1964 v3 in terms of bass. Unfortunately I don’t have the Gold, just the Silver. I compared the Silver and the Reference and joker compared the Reference and V3. Essentially, the Silver has more bass emphasis, and from my understanding, the Gold has better depth, a bit more emphasis, but not too much, and better capability. I have heard other PS models and while bass can be prominent, Mike doesn’t typically go overboard with the bass. 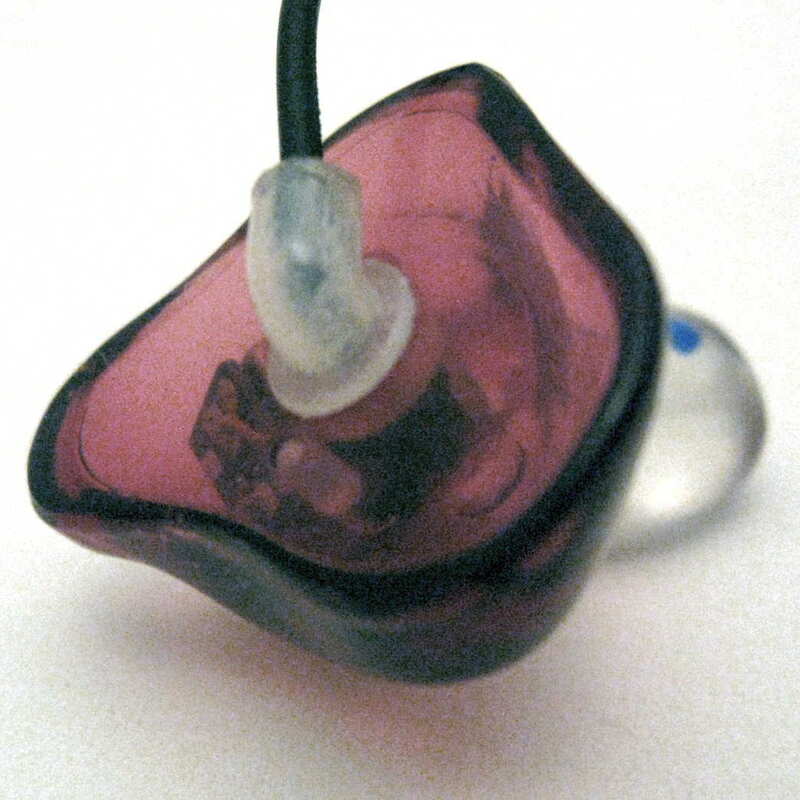 I want to get some CIEM’s made, however I would like your suggestion. 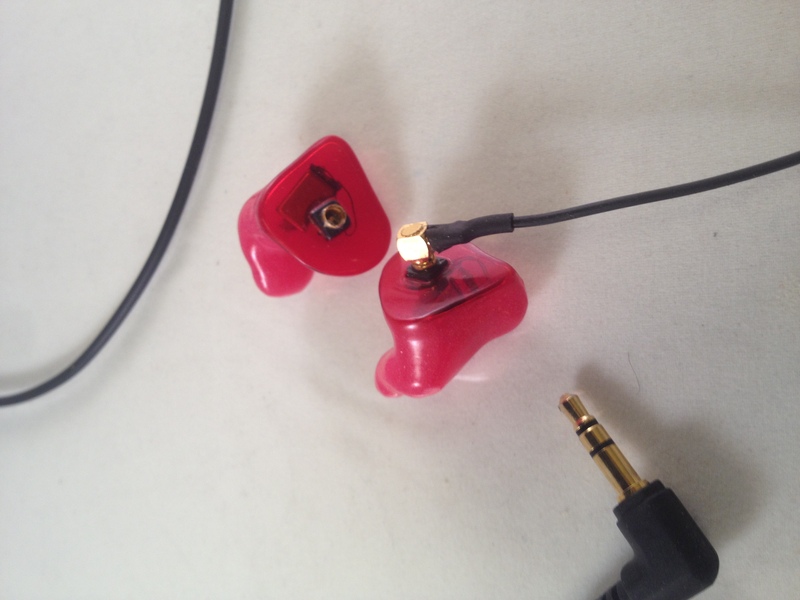 I am deciding between the In Earz IE-P250 and the perfect Seal Sportbud Gold. I need to go to an audiologist near me, get a mold, then send the company my mold?? I apologize for the “nooby” questions, but I can’t find a pair of earphones that fit correctly into my ears besides the Bose in ear headphones, and I know there are much better alternatives out there. I am upgrading from the Bose MIE2i. Isolation would be nice but 100% isolation is not needed. I plan on using these to study (as I am in college), and workout out as well. I listen to lots of acoustic music as well as hip hop and EDM. I will be using my iphone as the source. Spotify is what I generally play music from, and I have the music downloaded at 320kbit/s. I can get a portable amp if needed. Hi Christian and thank you for the questions. 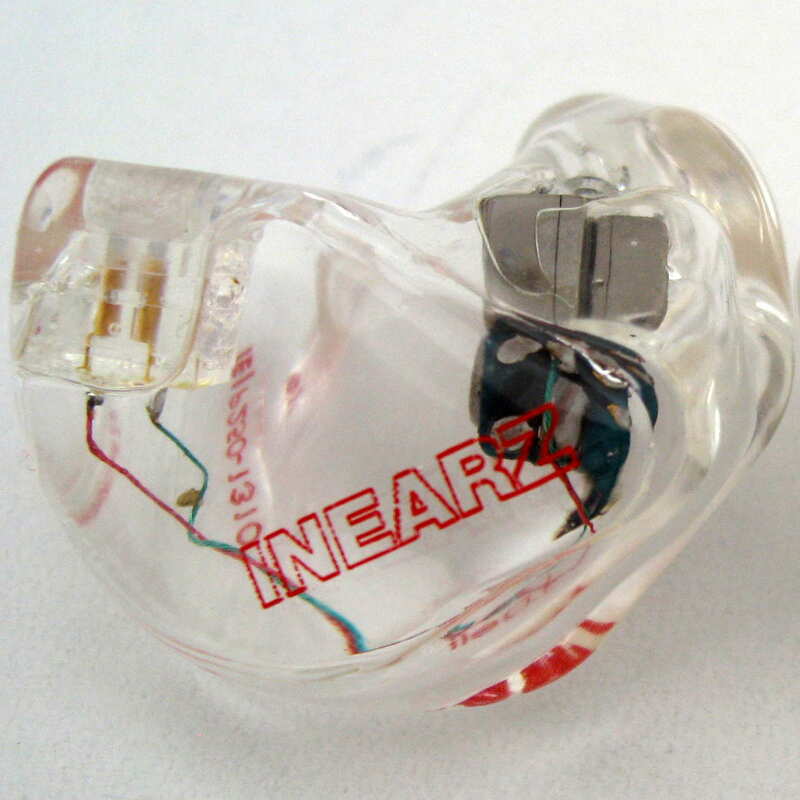 Yes, to get a custom in-ear you will need to get ear impressions from an audiologist. The quality of the ear impressions are very important to make sure the fit is right. My first experience with an audiologist, and he was an experienced one, resulted in ear impressions that weren’t as deep as they should have been, resulting in not the best fit. My suggestion is to have the audiologist place the ear dams as deep as you can tolerate to ensure a deep enough ear impression. Also, I would recommend an audiologist that uses material through a gun instead of hand-mixed material. The P250 and model down, Sportbud Silver both use the Sonion AcuPass driver while the Sportbud Gold uses a different configuration with an ED driver and two bass drivers. I have heard a pre-production version of the Gold and it outperformed the AcuPass driver offerings. The AcuPass would be a big step up from the Bose, but the GOld should be an even bigger step. Both the P250 and Gold have somewhat similar sound signatures, but the P250 will accentuate details a bit more. It has been a while since I have heard the Bose, but the balance is more skewed toward the bass, so the more balanced and accurate customs may sound a bit bright and bass light until your brain adjusts. 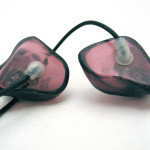 Once you get used to them, I am sure you will not be able to go back to the Bose. Either should work well for acoustic but the Gold’s higher bass capability should be better for hip hop and EDM. While an iPhone can certainly drive either CIEM, the resolution of the internal DAC is the limiting factor, so even with an amp the performance won’t be great. If you have Spotify premium and can download the music, I would recommend a player like the Fiio X3 or iBasso DX50. If you want to stream, something like the ADL X1 will pull the digital signal from the iPhone, but the sound quality still isn’t as good as music played back through a stand alone player. If you were to get an X1, it will work as a DAC with a computer where the performance is much better. Even if you stick with the iPhone direct, either the P250 or Sportbud Gold will outperform the Bose by a large margin, and you have room to upgrade. You’re the man Joe! Going with the Gold. Getting impressions done tomorrow! Happy to help. Please come back and let us know what you think once you get the Gold. Did you purchase the gold? iv’e sent perfect seal my impressions and i am trying to decide if i should get the silver or gold.